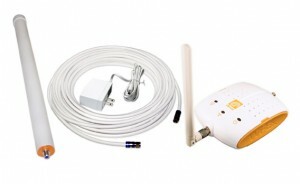 Incredible Savings on the Wi-Ex zBoost SOHO YX545 Dual Band Repeater Kit! Enjoy big savings on one of our most popular Repeater Kits until 11/10/10. Get $100 instant savings and a $50 mail in rebate on the Wi Ex zBoost SOHO YX545 dual band repeater kit. The zBoost SOHO YX545 has 60db of gain and gives you up to 2500 sq. ft. of coverage. Because it is Dual Band it will work with all US and Canadian cellular carriers except Nextel.